 Just Ride is part of the Community Matters green token scheme at Waitrose Southend. Make sure you vote next time you’re in store! Spread the word!